Unlike sidescrolling platformers, 3D platformers can be viewed from different sides allowing for more movement and exploration. If you need variety in your video games, try the best titles from this genre. Alternatively known as Jet Grind Radio, the player has to guide the character, Beat, who patrols Tokyo-to while spraying graffiti on walls, rollerblading, and evading the cops within a time limit. 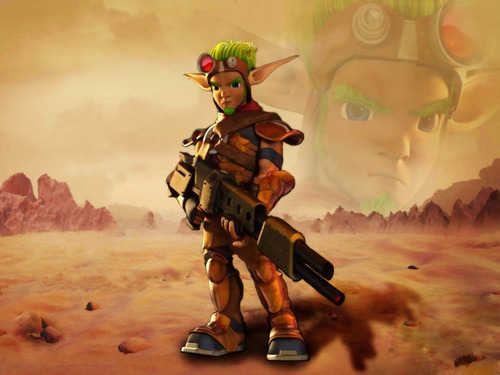 The third installment of the Jak series, the game allows the player to control Jak and Daxter in their exploration of the Wasteland, particularly Spargus City. Set in a dystopian society, the player meets Faith, a runner who acts as a messenger while evading the eyes of the government. Faith is required to overcome obstacles in the environment using her parkour skills. The fifth installment of the Rayman series, this title details the events a hundred years after Rayman 3: Hoodlum Havoc. The Bubble Dreamer’s nightmares and the Magician have gained power, so Rayman and his companions have to be awakened to save the 10 kidnapped princesses. 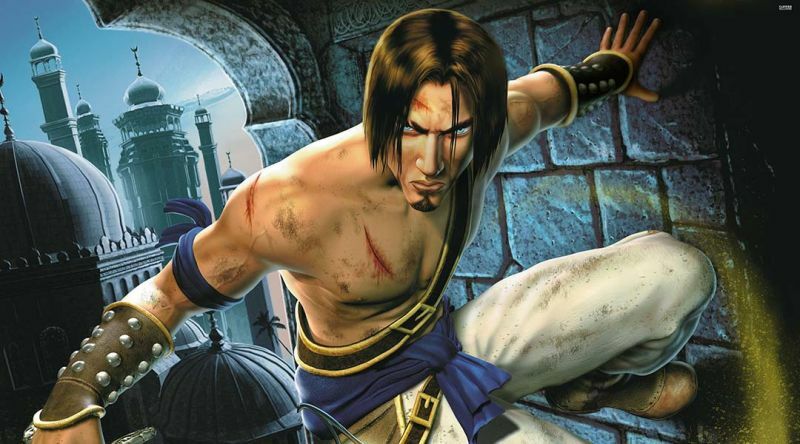 Prince of Persia has been successful as a sidescrolling platformer, but this version of the game made the franchise a classic in video games. The unnamed Prince receivds the task of saving his father’s kingdom from the tricks of the Vizier after he was lured into releasing the Sands of Time. The Lombax Ratchet wants to become a Galactic Ranger, but he was rejected because of his criminal records. One day he met Victor, whom he named Clank, after they learned of the plans of Chairman Alonzo Drek. Also named Sly Raccoon, the game requires the use of stealth to help the thieves Sly Cooper, Murray the Hippo and Bentley the Turtle steal the book Thievius Raccoonus. The book was previously stolen by the Fiendish Five who also killed Sly’s father. 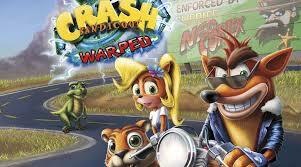 Alternatively called Crash Bandicoot 3: Warped, this game is the third installment of the series following the events of the second game. Crash and his friend Coco Bandicoot must travel through time to prevent Doctor Nefarious Tropy, Cortex and Uka Uka from collecting the Crystals. The squirrel Conker is planning to return to his girlfriend Berri, but the Panther King is looking for a red squirrel to replace a leg of his table. Conker has to overcome the obstacles and problems along the way. The game introduces the gifted Raz who ran away from the circus where he used to work so that he can become a psychic spy. He attends a summer camp which was the site of a meteor crash years ago. The game is part of the Half-Life series and features Chell who must escape the test chambers in a laboratory with the help of GLaDOS.